Randall brings more than 28 years of experience in master planning, higher education, k-12 and student housing projects. He has an exceptional ability to translate design concepts into built projects. Randall has been the Project Manager for an extensive number of successful education facility projects, including the $40 million Portland Community College Sylvania Campus expansion and renovation bond projects and multiple projects for Lower Columbia College. Randall’s additional experience teaching construction, structures and the history of architecture allows him to clearly articulate design concepts to diverse user groups, including students, staff and faculty, as well as the larger project team. 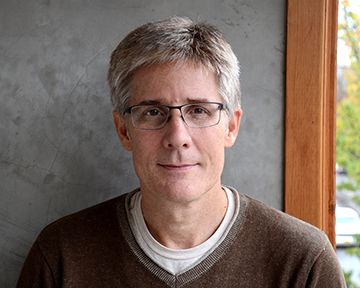 Randall earned a Master of Architecture from the University of Oregon and a Bachelor of Design from the University of Florida School of Architecture. He is a registered architect in the state of Oregon and a LEED Accredited Professional.